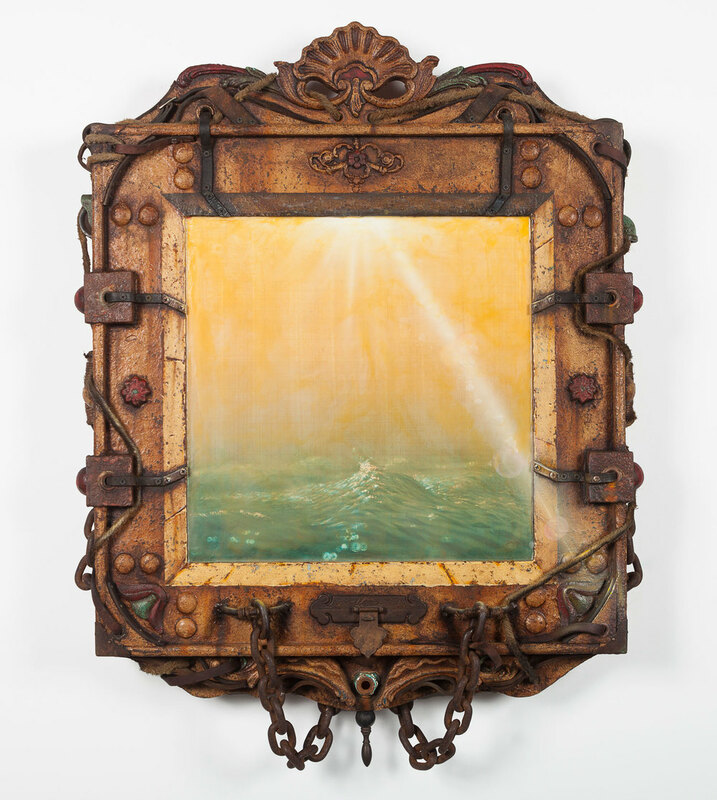 Illumine, “Artist Profile: Jason Brammer”, Feature article, Winter 2014 issue, Page 17. 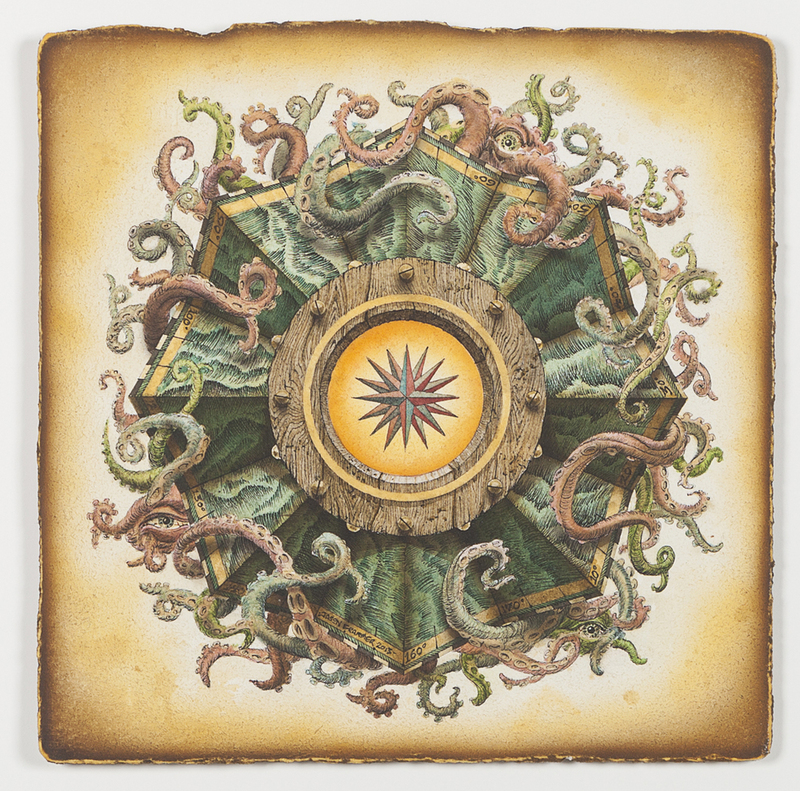 Hi-Fructose, “La Luz de Jesus Turns Coasters into Art for a Third Time”, The Coaster Show exhibit. Yay! LA, “Coasting its Way into Your Heart”, Article with photos (The Coaster Show exhibit. Time Out, “10 Art Gallery Exhibitions to Check Out in October” by Jenny Lam, Creaturology exhibit. Chicago Food Magazine, “Nightlife Theater Makes Its Debut in Chicago with Smokey Hollow”, site specific installation pictured.